In the early 1700’s the leaders of Virginia encouraged the settlement of the Shenandoah Valley in order to strengthen the Western frontier against possible Indian attacks. As a result, many Scotch-Irish and Germans from Pennsylvania move into the Valley because of its fertile land. With the Scotch-Irish came the Presbyterians. John Craig, a Presbyterian Minister, was instrumental in establishing about twenty mission outposts in the Valley. 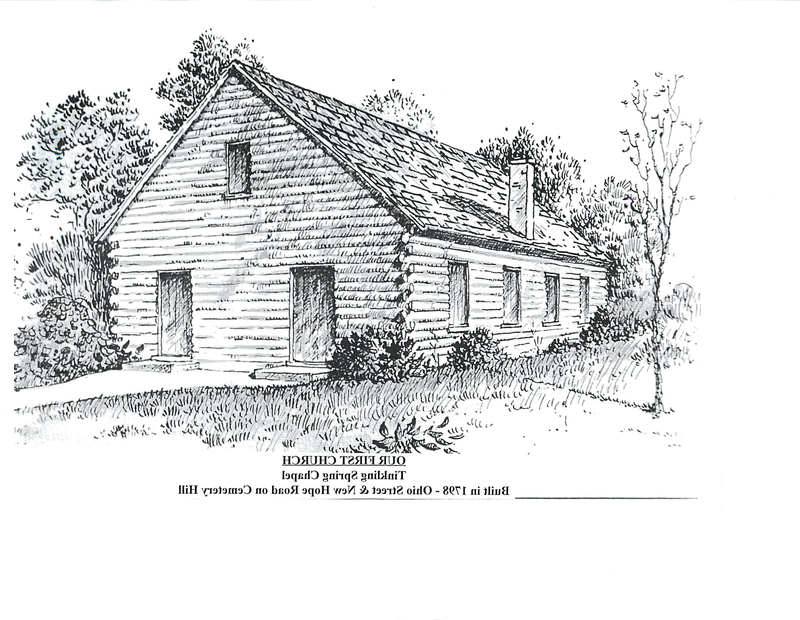 One of the first was located at Tinkling Spring near Fishersville. Tinkling Spring Presbyterian Church established a mission outpost in Waynesboro. 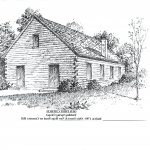 The mission outpost was continued in a log building until 1824, when a little brick church was erected in the old cemetery on New Hope Road, behind Willow Oak Plaza. 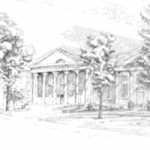 In 1846, the people of the Waynesboro mission petitioned Presbytery for permission to establish a church. 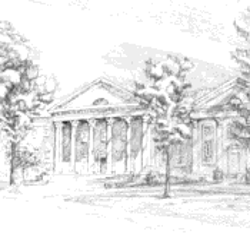 The First Presbyterian Church of Waynesboro was officially organized with 49 members on May 9, 1846. The first pastor was the Rev. William T. Richardson, who served until 1870. In 1878, the church erected a new and larger brick building at the top of Main Street hill, where the old News-Virginian building is located. The News-Virginian building is built around the original church structure, and the original front doors of the church have remained. 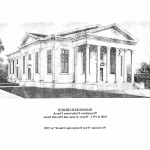 In 1911, a beautiful and large new sanctuary was completed at the corner of 11th Street and Wayne Avenue. 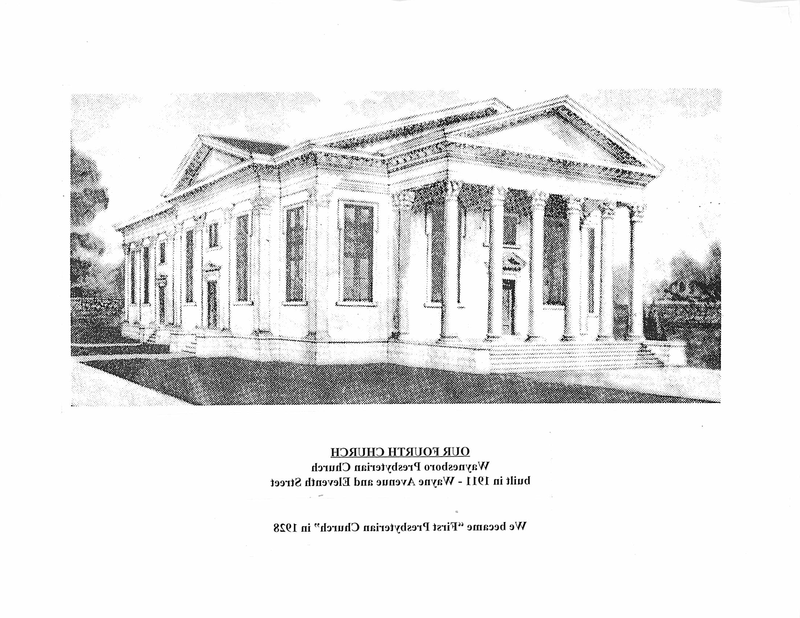 In 1942, the Youth Building to the west of the sanctuary was erected. The Youth Building was renovated and additions made to the structures, connecting the Youth Building and the Sanctuary in 1960. In 1972, the sanctuary was renovated and an organ installed. On May 3, 1983, workmen were burning paint off the cornice of the sanctuary when a spark started a fire. The old, dry attic wood caused the fire to spread quickly destroying the whole sanctuary wing. Rebuilding started in 1984. The first worship service held in the new sanctuary was on August 31, 1986, and the whole facility was dedicated to the Glory of God on October 12, 1986. The current sanctuary organ is a three manual mechanical action (tracker) instrument, and was originally build by Woodberry and Harris of Boston in 1893 for St. John’s Roman Catholic Church, Providence, RI. The organ remained in use there until the 1950’s, when due to poor or negligent maintenance, it became unplayable. The Andover Organ Company restored the superb 19th Century mechanical action organ. It is the third largest tracker organ in Virginia and the largest of its age in the state. The organ was refurbished in 2010, and the sanctuary remodeled to include a new and improved choir loft.